Buying your first home isn’t easy. Typically, there are many uncertainties and reservations people have around the entire process. This is arguably the largest financial investment you’ve ever made, and the various moving parts make it difficult to know for sure that you’re making the right decision. 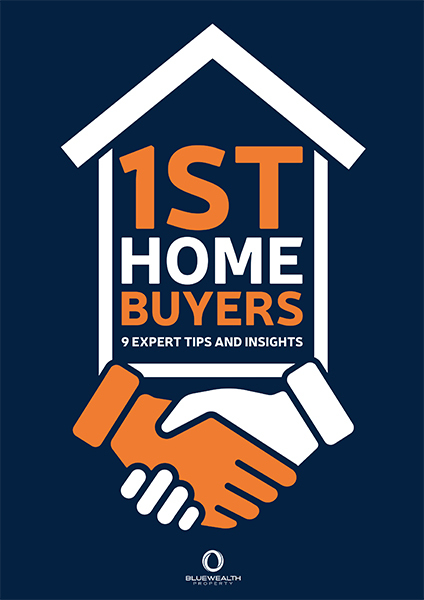 In this eBook, we will share the first nine expert tips and insights for first home buyers to help you on your journey to home ownership.